Comparisons between French Ontario and Quebec English: Que veulent les Québécois d’expression anglaise? Recent events in French-speaking Ontario have led to some comparisons between what Franco-Ontarians and English-speaking Quebecers live with daily. At first glance, their situations are very different. But the English-speaking community also has its demands.  First, the President of the Quebec Community Groups Network (QCGN), Geoffrey Chambers, is keen to support the latest demands of Franco-Ontarians against decisions made by the Ford government. The former Alliance Quebec member rebukes them. For those who think that the basket of recriminations is empty for English-speaking, this is not so. 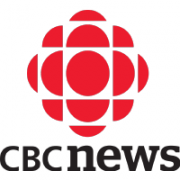 The representative of the network of 58 English-speaking organizations across Quebec agrees that “interests may be different from one region to another”. There are surely differences between a region such as Quebec, which has a population of nearly 15,000 English-speaking Quebecers and Montreal. That city has some 600,000 people who master the language of Leonard Cohen, according to the 2018 figures of the Quebec’s Institut de la statistique. In 2019, Geoffrey Chambers sees three points on which the QCGN will have to remain vigilant. During the campaign trail, the Coalition Avenir Québec (CAQ) indicated its intention of abolishing school boards. This decision will not be accepted if it affects English school boards, as they are important for the survival of many communities. 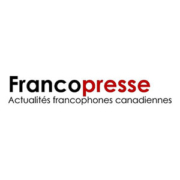 https://qcgn.ca/wp-content/uploads/2019/01/franco-presse-web.jpg 300 300 QCGN Communications https://qcgn.ca/wp-content/uploads/2015/11/qcgn-pan-trans-white.png QCGN Communications2019-01-17 15:29:062019-01-18 15:36:55Comparisons between French Ontario and Quebec English: Que veulent les Québécois d’expression anglaise? 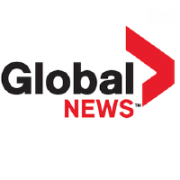 An English rights group says Quebec Premier François Legault’s interpretation of how Bill 101 applies to hospitals is wrong and is calling for an immediate meeting with the premier. 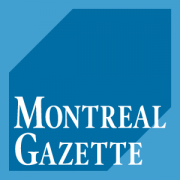 On Thursday, Legault defended a regional health authority’s removal of English words from signs at the hospital in Lachute, approximately 60 kilometres northwest of Montreal. The hospital began covering up English words in December after the Office québécois de la langue française said the hospital was not following Quebec’s language laws. The hospital offers services in English and French. 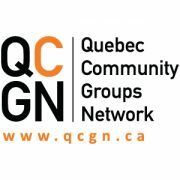 But the Quebec Community Group’s Network, which represents 53 English-language community organizations, disagrees. Quebec hasn’t just abandoned the French-speaking minorities in the other provinces. It’s also betrayed them. In a familiar ritual as Canadian as drunken curlers, the premiers of Quebec and Ontario exchanged jerseys for the cameras before their first meeting in Toronto this week. From Quebec, the business-as-usual mood of the visuals looked surreal, considering that François Legault had been expected to deliver a stern message to Doug Ford. This province’s politico-media class was in an uproar over the Ford government’s cancellation of what would have been Ontario’s first all-French university, and abolition of the office of advocate for public services in French. There was no question, however, of postponing until a happier time the friendly public exchange of the Canadiens and Maple Leafs jerseys personalized with the recipient’s name and his number in the order of his province’s premiers. Under normal circumstances, Quebec Premier François Legault might have found a lot in common with Doug Ford, his Ontario counterpart, during their first tête-à-tête in Toronto Monday. Both are businessmen-turned-politicians who have arrived in power by unseating long-entrenched Liberal governments. Both are fiscal conservatives with populist tendencies. Both have concerns about immigration. Both are at odds with Liberal Prime Minister Justin Trudeau on major priorities. Both have threatened in their brief tenures to use the notwithstanding clause should the courts stand in the way of their legislative agendas. But looming large over a meeting between the next-door neighbours, which was supposed to focus on strengthening economic ties, was the Ford government’s unfortunate decision last week to sacrifice the rights of Franco-Ontarians in the name of clawing its way out of a financial hole. In an economic update, the Ontario government cancelled plans for a francophone university and axed the province’s French-language commissioner, absorbing its functions into the ombudsman’s office. ‘It’s not a bad arrangement,’ says president of Anglo lobby group, the Quebec Community Groups Network. Premier François Legault has not appointed a minister responsible for relations with English-speaking Quebecers — instead, taking on the position himself. Legault, a former sovereignist, plans to handle the portfolio in conjunction with his role as premier and minister responsible for youth issues. He has assigned Laval MNA Christopher Skeete to be his parliamentary secretary, charged with overseeing the province’s Secretariat for relations with English-speaking Quebecers. Will anglos have a voice in government under François Legault’s plan? As the former minister responsible for relations with English-speaking Quebecers, Kathleen Weil said the eradication of the ministerial position under the new government represents a step back for the English community. Newly sworn-in Quebec Premier François Legault announced Thursday he would take responsibility for the dossier, and was naming Laval MNA Christopher Skeete as his parliamentary assistant, responsible for the Secretariat for relations with English-speaking Quebecers. “The fact Premier Legault is taking on responsibility for relations with English-speaking Quebecers, I think it sends a positive message to the community,” Weil said. But as someone who served as a minister for eight years, Weil said she has seen first-hand how decisions and policies are made, and a ministerial position is crucial. https://qcgn.ca/wp-content/uploads/2016/11/mg_300x300_rgb-e1485201819250.png 200 200 Catheline Moreau https://qcgn.ca/wp-content/uploads/2015/11/qcgn-pan-trans-white.png Catheline Moreau2018-10-19 14:52:342018-10-20 14:56:50Will anglos have a voice in government under François Legault's plan?